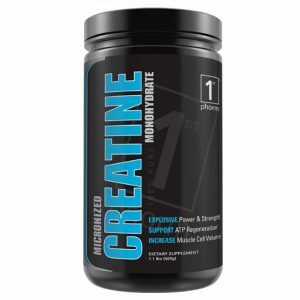 To maximize your results from training hard you need to kickstart the recovery process … and FAST! Drinking Phormula 1 immediately after your workouts will give your body the amino acids it needs to begin the repair process. Don’t delay reaching your goals by skipping this crucial part of your training program. Phormula 1 is the fastest rapid assimilating protein on the market! 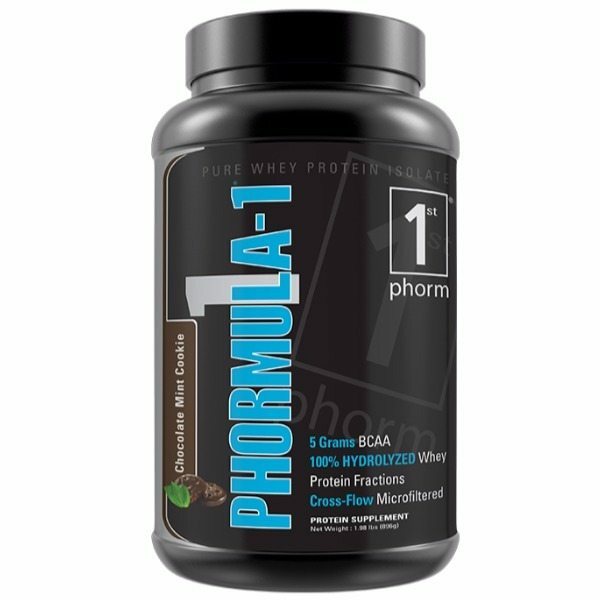 Phormula-1® is the industry’s leading whey protein isolate. In addition to the ultra-premium protein sources used, Phormula-1 is by far the best tasting, best mixing isolated protein on the market. Not only will you taste the difference, you will actually feel the difference immediately when you use it! The key to Phormula-1 is it’s purity: The Phormula-1 Matrix utilizes only the highest quality hydrolyzed and predigested whey protein fractions with Low-Temperature Processed Cross-Flow Micro-Filtrated Whey Protein Isolate for maximum assimilation speed and amino acid retention. It is virtually void of carbohydrates, making it an ideal protein if you are on a low-carb diet or preparing for your next contest or show. Phormula-1 provides an ultra bio-available, rapid assimilation protein source that is ideal for proper post-workout nutrition. Pure whey protein isolates that are hydrolyzed and predigested are an essential part of any training and supplementation program. 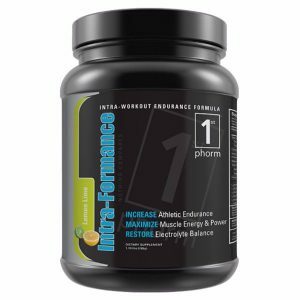 Phormula-1 makes an especially strong impact when used post-workout! The materials that you provide your body with post-workout determines not only the quality of muscle built, but also the rate at which that repair and growth occurs. 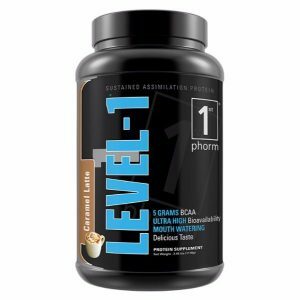 Phormula-1 was formulated specifically to work in tandem with 1st Phorm®’s Ignition™ for ideal recovery and muscle tissue repair after periods of moderate or intense training. 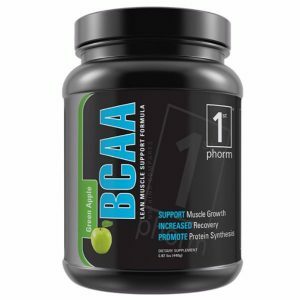 Phormula-1’s rapid assimilation qualities are also ideal to use first thing in the morning to give your body a quick hit of essential amino acids to promote muscle growth. While Phormula-1’s rapid assimilation is ideal post workout or first thing in the morning upon waking, throughout the day you should be sure to keep a steady flow of amino acids to your muscles by utilizing the ultra bio-available sustained release protein source, Level-1™.